From all of the brilliant marketing strategies we’ve ever seen unfold in history, it’s clear to see that there are no shortages of creativity when it comes to organizing unique and viral campaigns. From the distinctive ALS challenge of 2014 to the daring Telsa-in-space event that just happened a few weeks ago, human beings seem to never tire of their drive to create better, more eye-catching and effective marketing content. Yet, when it comes down to it, all of marketing can be reduced to two categories: inbound and outbound marketing. The latter, also known as interruption marketing, encompasses outreach strategies that interrupt the target customers’ everyday life. This can include T.V. and radio ads, billboards, pop-ups, spam, social media advertising, video ads, outbound calls, and so forth. Most forms of outbound marketing are considered ‘traditional’ because many of these strategies were used before the rise of digital. Now that most of the world has shifted to digital, brands have quickly discovered the magic of inbound marketing. Known as pull marketing or organic marketing, inbound strategies are all about earning more loyal customers organically by winning them over with your products and performance quality. 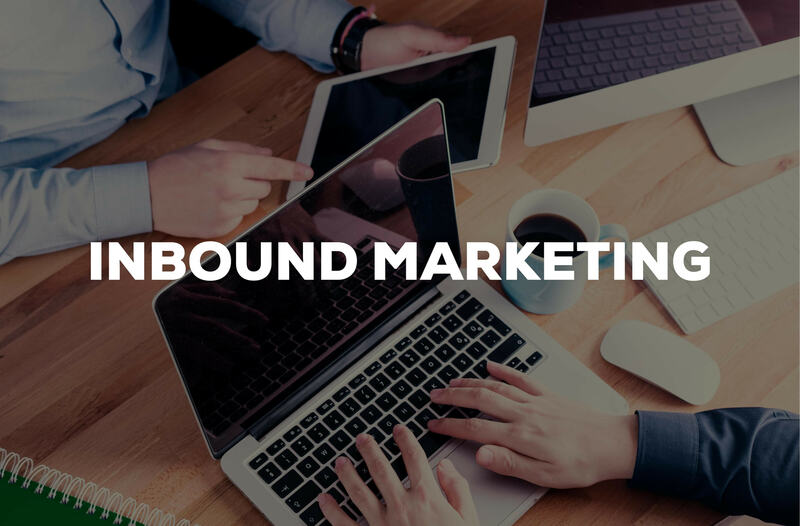 Some common inbound strategies include: SEO, content marketing, email marketing, native advertising, word of mouth, viral marketing, blogging, community building, video content, and the like. These are all strategies that require a process called audience nurturing, which ultimately means building a trusting relationship with your customers to earn their continuous business. You can see why many companies prefer inbound marketing to outbound. Over time, inbound marketing draws in a much steadier revenue growth, whereas outbound campaigns are mostly good for raising spikes of awareness at a time. In other words, it’s not sustainable. This is particularly why a software like call tracking would be invaluable to businesses that want to achieve sustainable growth. Call tracking takes the guesswork out of marketing and boosts your inbound efforts in a way that only advanced marketing technology can. Email Marketing: Contrary to what other marketing blogs might claim, email marketing is far from becoming a lost art. Chances are, you’ve just checked your email this morning before doing anything else. Email is still a very prominent way in which consumers connect with their brands, so to make the most out of your nurturing email campaigns, include the option to call. Since mobile is now “the preferred method for reading email,” it makes sense to include a click-to-call option in your campaigns. The easier it is for consumers to get ahold of you, the better their experience will be. Plus, studies show that calls are 10-15 times more likely to convert than clicks! Word of Mouth: Even after the emergence of all of the most impressive marketing advancements, word of mouth marketing stills remains one of the most effective and desirable methods available. This strategy works so well because it takes advantage of two points: audience targeting and nurturing. The person who’s telling his or her friend about a certain product will most likely choose the friend that needs the product most and who will most likely listen. Since the two are already friends, there is already an existing sense of trust. Thus, the conversation often results in an eventual sale of the product. Call tracking boosts word of mouth marketing by creating a more seamless experience for your callers. Their calls will automatically be routed to the most appropriate agent depending on availability and caller demographics, ensuring that each caller will receive top-notch customer service and get their issues resolved as quickly as possible. Your brand image will slowly improve as more people find out about your excellent communications and customer service performance. Content Marketing: Content marketing includes blogging, SEO, and creating media that attracts more customers to your platform. By creating high quality content, you will gradually accumulate a more engaged audience base who might start to view you as a thought leader in the industry. Thought leadership positions you at a major advantage over your competitors. Call tracking helps you to gauge the quality of your content by tracking your web and call leads and reporting to you in real time the status of the lead. You can then make the proper adjustments based on data-driven results. Get a glimpse inside an advanced call tracking platform today by scheduling a free live demo with Phonexa. More than just call tracking, Phonexa offers a variety of call automations and tools in one comprehensive package. See how our powerful tools can benefit your business today.